When it comes to marketing, there’s a lot of information out there trying to grab your attention. 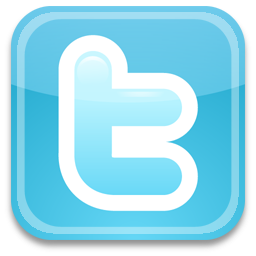 And I’ve noticed a correlation between the use of social media for personal communications and for business marketing. In a world where we can share whatever we’re doing instantly, it’s great to share funny or notable moments in people’s lives that we might not ordinarily find out about. But I’ve noticed there are several seasonal events that mean similar posts and updates flood the social media platforms. Christmas was one example – how many proudly displayed Christmas trees did you see? Or children surrounded by presents? 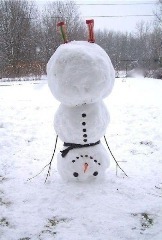 Snow is another – there were numerous ‘fun in the snow’ albums and pictures of snowmen galore. There’s nothing wrong with that, but it’s a good illustration of how difficult it can be to stand out from the rest when it comes to marketing. If you don’t think beyond the obvious, you’re in danger of just blending in with the background. Think about your audience. Who is this message aimed at? Will they find it interesting or entertaining? Does it fulfill a need or solve a problem? Will everybody else be saying similar things? How can you make it original? Can you look at it from a different angle or perspective?